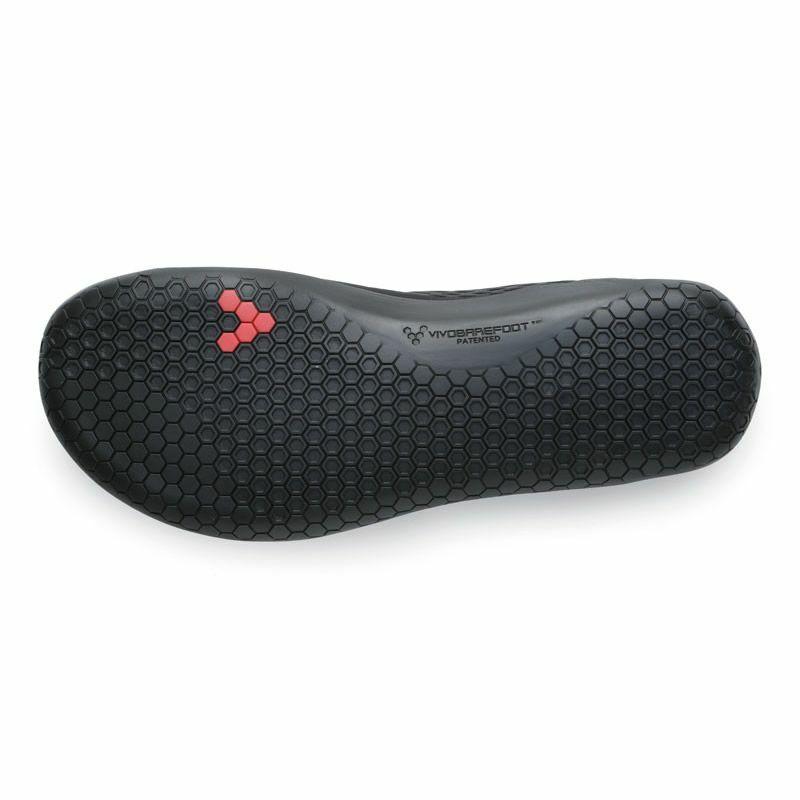 Barfootshoe Stealth II Lux Men by VIVOBAREFOOT. Special Edition: The ultimative Stealth now comes in a luxury version: The Stealth Lux has a leather lining what makes it very smooth and extra comfortable. This lux version of our bestseller makes you feel like a champ! Go further and longer whilst keeping you cool in the beautiful and breathable Stealth. Connect with the earth, let your feet do their thing and experience the joy of road running. A soft hex lamination upper works seamlessly with your foot to provide the very latest in barefoot performance footwear. Rane 2017-05-12 Mukava jalassa. Pohjallinen ei pysy paikoillaan, mutta se onkin tarkoitettu vain kylmille säille, joihin kenkä on liian ohut päältäkin. Ei hiosta. Mika 2017-07-06 Hyvä kenkä moneen käyttöön. Suosittelen!